I started training when I was 18 years old and my goal was just to look better and get bigger (when I was younger I noticed that all bullies were bigger than me). Girls seemed to love the athletic look on guys so I couldn't see a down side to the lifestyle. I have naturally always had an interest in the science behind the anatomy and how the body works so studying up was no problem and actually quite fun as geeky as that sounds! Then I fell in love with the training and also, with that feeling you get from witnessing your own body transform from your own efforts - you are changing your own shape for the better - its fascinating and very rewarding! You take pride in your achievements and want more. This feeling motivates you and you push for more results from your own physique - and I did. Then people noticed. They asked if I competed in competitions but I didn't know where to start when it came to competing. After being asked so many times, I decided to study competition prep and research into big name competitions and give it a go. 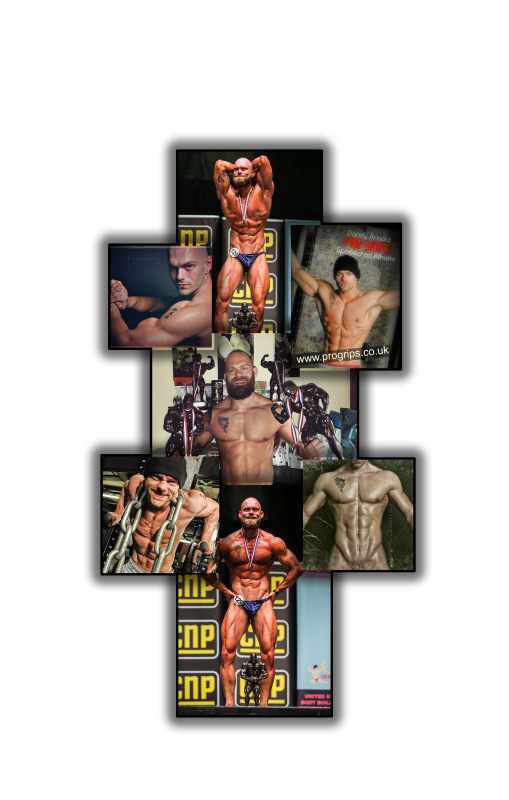 My first competition I came third and have placed first or second in every local regional championship ever since and im not stopping yet! 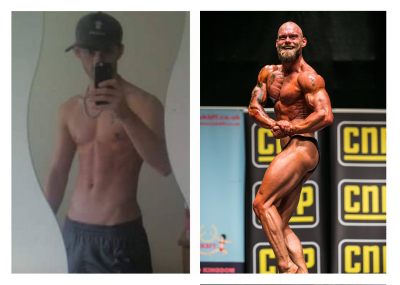 I was noticed around my town for winning competitions and then I started to experience personal trainers coming to ask me for advice! it was at this point I decided I should make a career from the knowledge I have gained and so I became a fully qualified personal trainer! now I can help you to have those same rewarding feelings that I have!